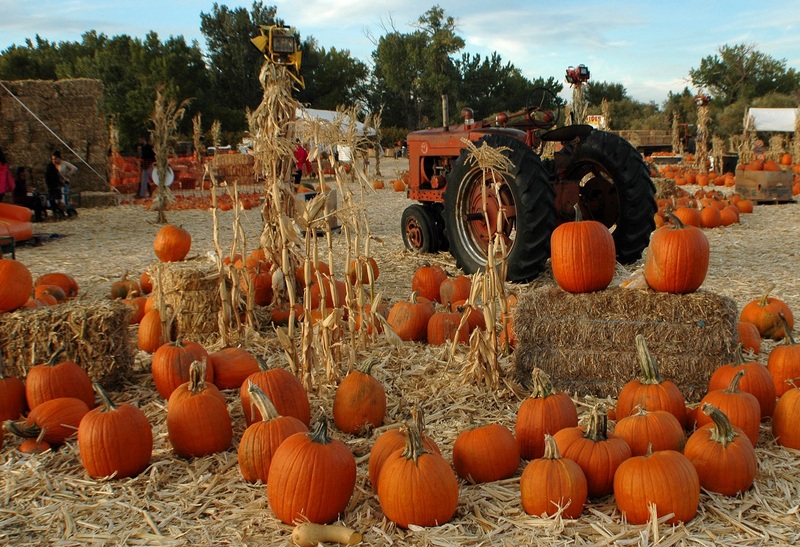 With Halloween just around the corner, we put together a list of corn mazes and pumpkin patches for you and your family to enjoy in and around El Paso just minutes from Cantera Apartments. Get ready for an all-day family event. El Paso’s Corn Maze features interactive game stations. You will also find a kiddie maze, a train ride to the pumpkin patch, cow train, pedal cars, slippery slides, face-painting, and food trucks. Open 12 – 6pm on Saturdays and Sundays through November 5th. Admission $10.95 + tax for 12+, $8.95 + tax for ages 3-11, FREE for ages 0-2. *Military and Teacher discounts are offered with ID. 1101 Highway 28 in La Union, N.M. If you’re looking for a haunted maze, look no further. This pumpkin patch offers the haunted pallet maze as well as the regular corn maze. There are tractor-pulled wagon rides, pedal cars, farm animals, a family slide, mini-maze and a tent with picnic tables and concessions. Open Fridays 5-10pm, Saturdays 11-10pm, and Sundays 12-6pm until November 5th. Admission $12 for adults and $6 for kids. *Military discounts are offered. 3855 W. Picacho, Las Cruces, N.M. If you’re in for a short drive, the Mesilla Valley Maze has lots to do! You can easily spend the day there at the giant corn maze, the pumpkin patch, or any of the family fun attractions. They have hayrides, pedal carts, slides, gem mining, duck racing, face painting, and a country store to get all your jams and preserves for the winter. Open 11 – 7pm on Saturdays and Sundays through October 29th. Admission $12 for adults, $10 children ages 3-11 and FREE for children under 2.